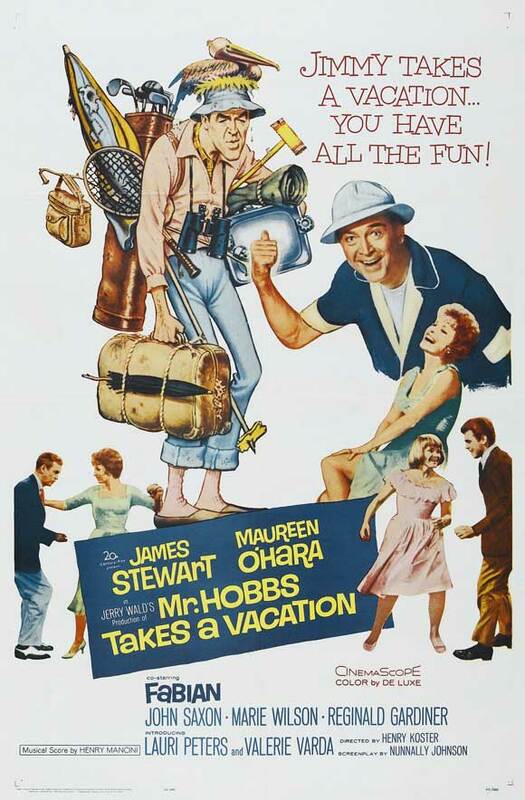 This entry was posted in 60's Movies, Comedy, Movies Based on Novels, Movies for the Whole Family, Movies with a rural setting and tagged Entertainment, Fabian, James Stewart, Maureen O' Hara, Movies, Review. Bookmark the permalink. I thought it was an enjoyable Saturday afternoon time-killer. Fun to watch.